What is Pay Per Click Marketing? If you are a newcomer to the online business world you have likely heard the term “pay per click marketing” being used frequently, but you may not be familiar with what it actually means. So, today, we’re taking a look at the topic of PPC marketing – what it is, why you need it, and how Online Presence Manager can help. 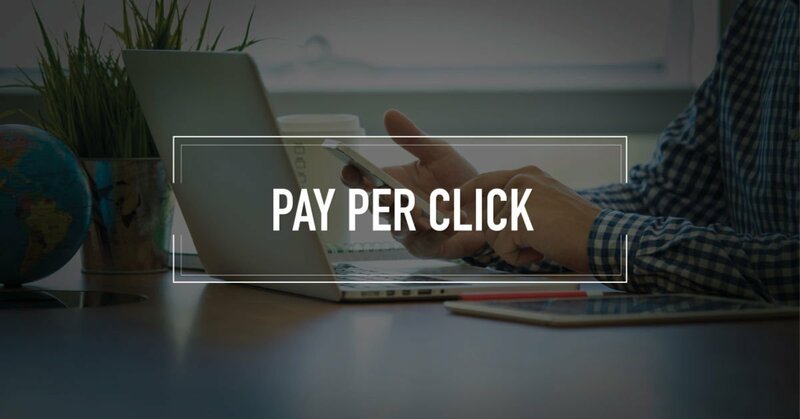 The most recognizable forms of pay per click marketing are banner advertisements and Google AdWords, keep these in mind as we talk about PPC in a little more detail in the following paragraphs. Pay Per Click advertising is a form of advertising for your business, product, service, or website that is displayed online. As the owner of the business, you want to use an appealing advertising form, like a colorful graphic banner or marketing language that your potential clients can relate to. These methods increase the chance that individuals looking for the service or product that you offer will click that advertisement and find themselves on your website looking at your product or service. But Why “Pay Per Click” Marketing? We know why business owners use Pay Per Click marketing to promote their business – it’s a great way to target new customers for your business. But why is it called Pay Per Click” marketing? As a business owner when you place an advertisement for your business you are expected to pay for that ad. There are various types of ads you can purchase. For example, you may be able to purchase a banner ad on a website for a flat fee or $100 a month. The problem with this form of marketing is that it does not guarantee that anyone will click your ad. When you build a pay per click marketing campaign what you are doing is essentially guaranteeing that people will click your ad and wind up on your website. Pay Per Click marketing may be more costly than flat fee advertising, but in the long-run, it will result in a better return on investment. How Does Pay Per Click Marketing Work? Pay per click marketing allows you to set your budget. You can then use that budget to bid on key terms that are relevant to your business. For example, if your business is selling ice cream in Manhattan, you may select “ice cream Manhattan” as one of your keywords/keyphrases. You can then set a maximum bid for that key term. Your aim is to target the key terms with the highest amount of traffic, the least amount of competition from other brands while staying within your budget. Think of it as a bargain hunt, you want the most traffic, the least competition, and you want to pay as little as possible for it. This may sound like an easy task, but there is actually a lot of research that goes into pay per click marketing because you not only need to determine which keywords are your best investment, but you also need to weigh out the benefits and drawbacks of using those keywords to determine which will give you the best results. People who are searching for a specific keyword will be shown your advertisement in their search results. Usually, this is at the very top of the search results. When the searcher clicks on your advertisement this counts as one of the “clicks” that you paid for. What you pay for this click will never be above your maximum “bid” but it may be below that bid if no or few other advertisers are tackling the same keyword with their ad. When the searcher clicks your advertisement, the cost for that click is deducted from your set advertising budget. So how many clicks you get for your budget really depends on how well you can optimize your search terms. Let’s go back to our imaginary Manhattan ice cream business. Assume that your advertising budget is $500 for the month. The only keyphrase that you want to target with your ads is “ice cream Manhattan”. If the current bid for this key phrase is 25c, theoretically you could bid 26c for the key phrase and get 1923 clicks for the month. Of course, the bids and competition for your keywords or key phrases are going to change on a daily basis, though, so it’s necessary to carefully monitor your PPC campaign for any downward trend. How Can an Online Presence Manager Help With Your PPC Campaign? A lot of work goes into a successful pay per click marketing campaign and most business owners don’t have the time or the professional resources to devote to the project. Fortunately, hiring an online presence manager can take care of this problem. Here at OPM, we have a library of research tools to dedicate to researching the best advertising terms for your brand and we have the experience needed to put that research to work for you. Need Help Building, Managing or Monitoring Your Pay Per Click Marketing Campaign? If you are in need of help building, managing, monitoring, or simply maintaining your pay per click marketing campaigns, Online Presence Manager can help. 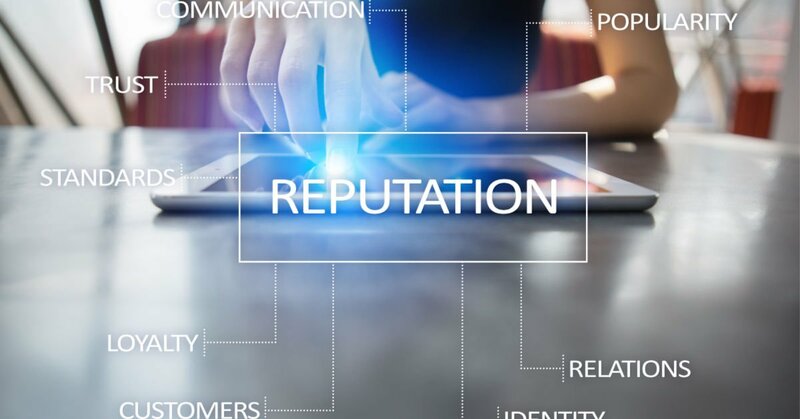 We encourage you to take a look at our current available packages offering PPC management services or, if you are looking for a custom built solution for your business, just give us a call for your free consultation today! Accelerated Mobile Pages (AMP) vs Mobile-Friendly – What’s the difference? As the founder of Online Presence Manager, Inc., I work closely with business owners to create, improve, and manage their presence online. My specialties include; Search Engine Optimization (SEO), Local SEO, Content Creation & Curation, Search Engine Marketing (SEM), Reputation Management, Social Media Marketing, Social Media Optimization, Social Media Management, and WordPress Development & Design.